With the widespread adoption of predictive analytics, organizations have a number of solutions at their fingertips. From machine learning capabilities to open platform architectures, the resources available to innovate with growing amounts of data are vast. In this TDWI Navigator Report for Predictive Analytics, researcher Fern Halper outlines market opportunities, challenges, forces, status and landscape to help organizations adopt technology for managing and using their data. 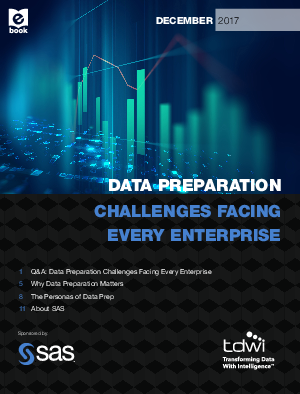 As highlighted in this report, TDWI shares some key differentiators for SAS, including the breadth and depth of functionality when it comes to advanced analytics that supports multiple personas including executives, IT, data scientists and developers.